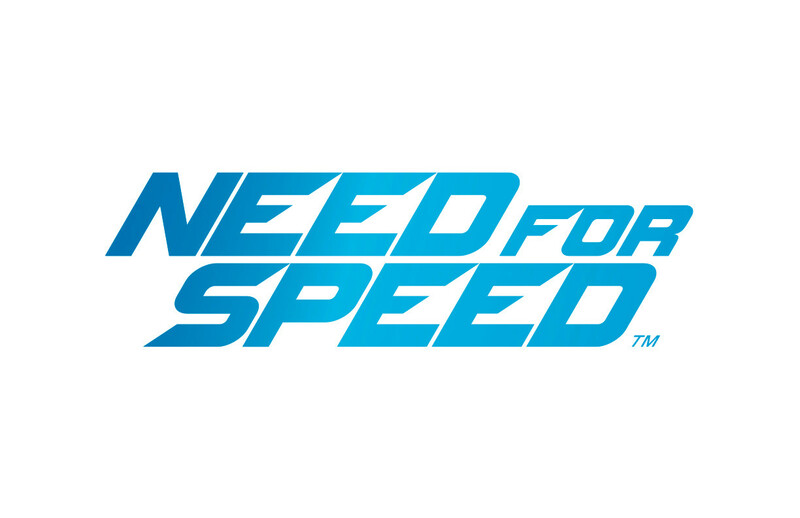 Ghost Games™, an Electronic Arts Inc. (NASDAQ: EA) studio, recently announced the return of Need for Speed™ in a full reboot of this storied franchise. 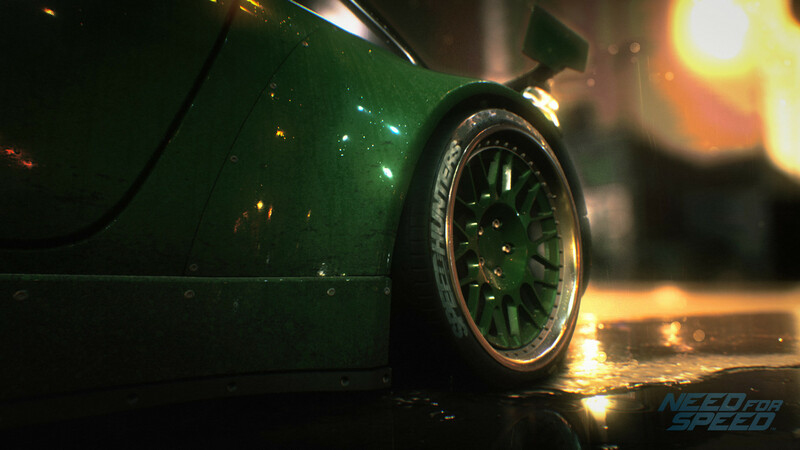 The game ‘delivers on what the fans want, and what Need for Speed stands for - deep customisation, authentic urban car culture, a nocturnal open world, and an immersive narrative that pulls you through the game’. 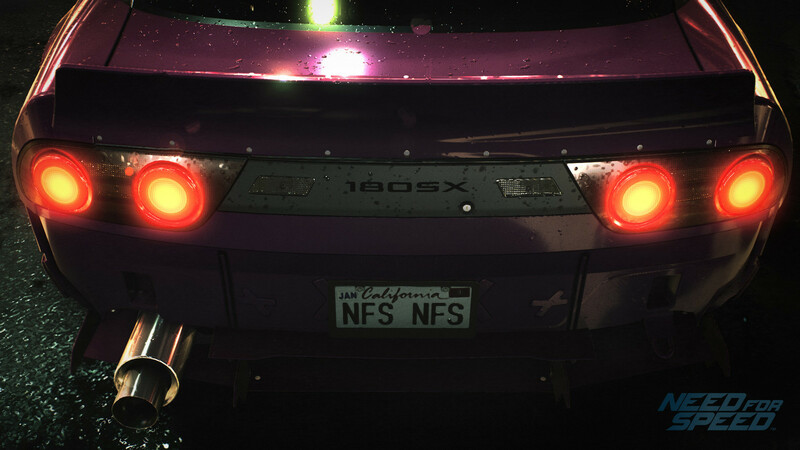 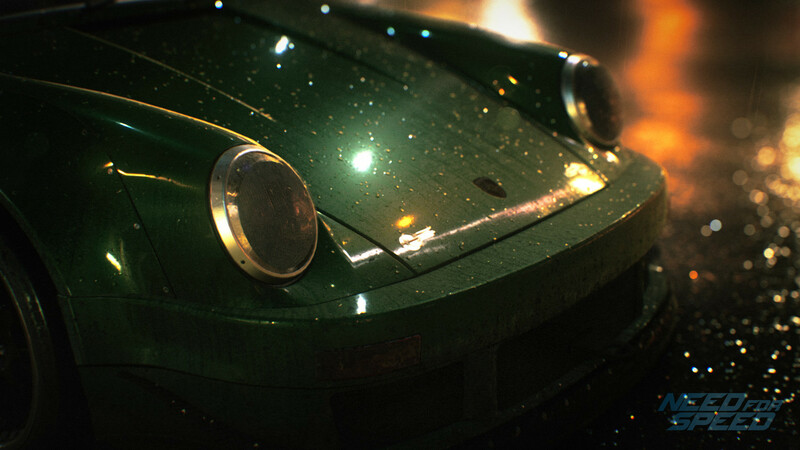 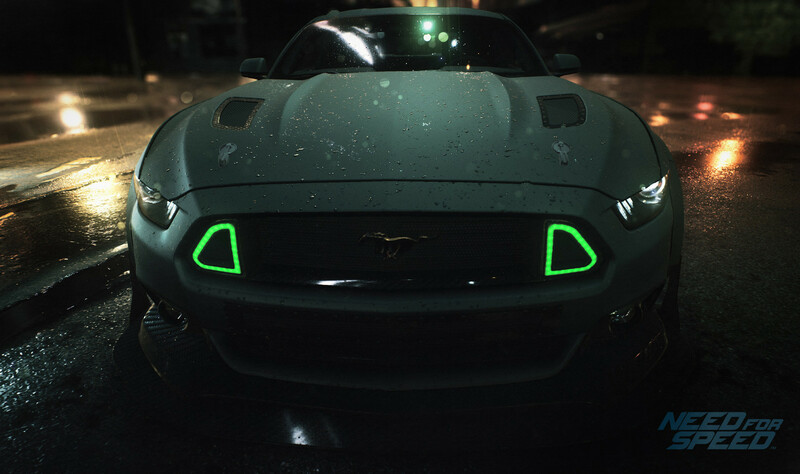 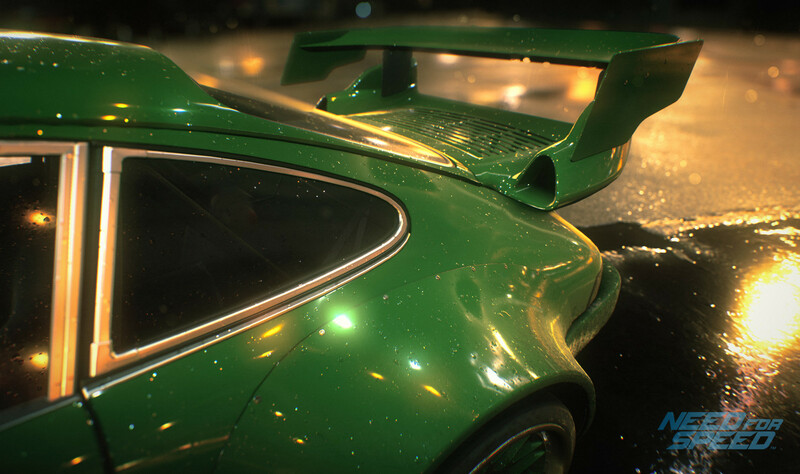 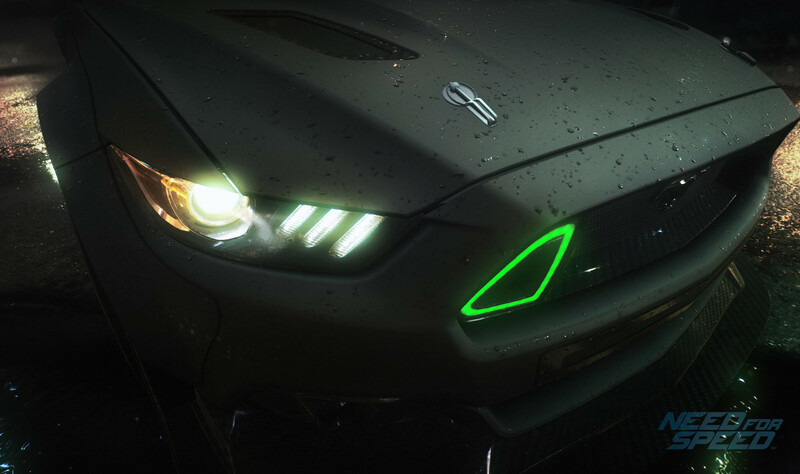 Need for Speed will launch worldwide in Autumn 2015 on Origin™ for PC , PlayStation®4 computer entertainment system and Xbox One. 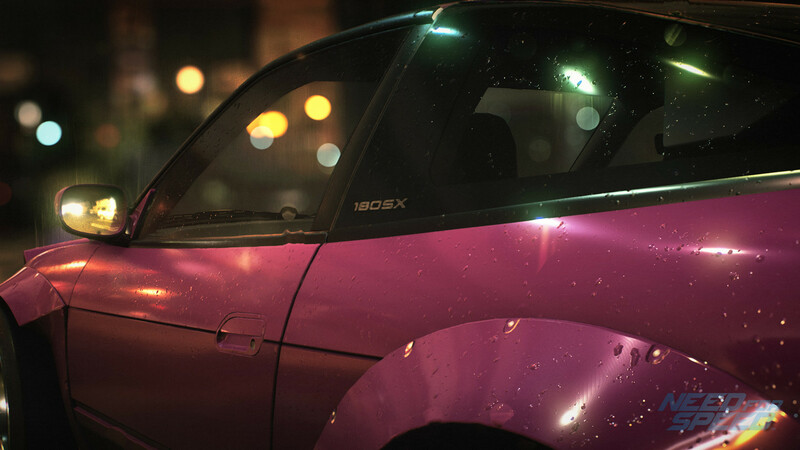 It's going to be ending of mine day, but before end I am reading this enormous article to improve my knowledge.